Hey there! 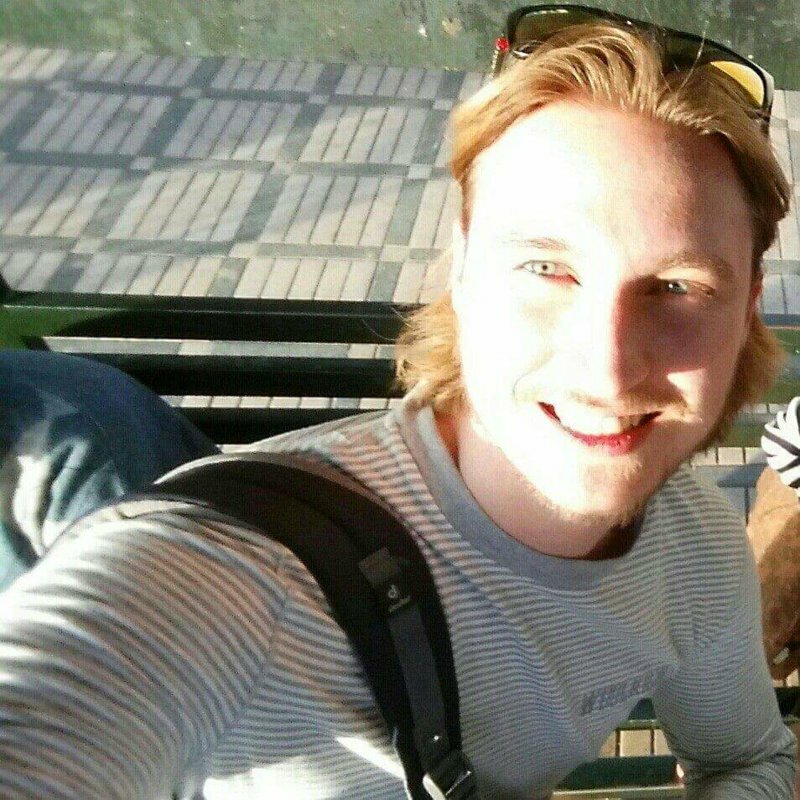 To tell you something about me: I'm a young Dutch guy who is currently studying medicine after having finished a degree in psychology (neuroscience). At the moment I'm enjoying myself while relaxing and travelling through Thailand - so far I've been to Bangkok, Chiang Mai and I'll soon be on my way to Koh Tao. The reason I signed up here is because I'd love to meet and get to know some more of the local Thai people while I'm at Koh Tao. I hope this website could be a good way to get in touch to meet for a drink or dinner or go out with some of our friends. If that's something you'd be interested in just send me a message here and I'll let you know if and when I'm available. Hope to hear from you! Cheers, Thommy. Other than studying and travelling I love to engage in sports, playing musical instruments (I mainly play cello and piano but love to play any bowed instruments, including Thai saw and Chinese Erhu), sailing, cooking and much more. Just ask if you'd like to know more.